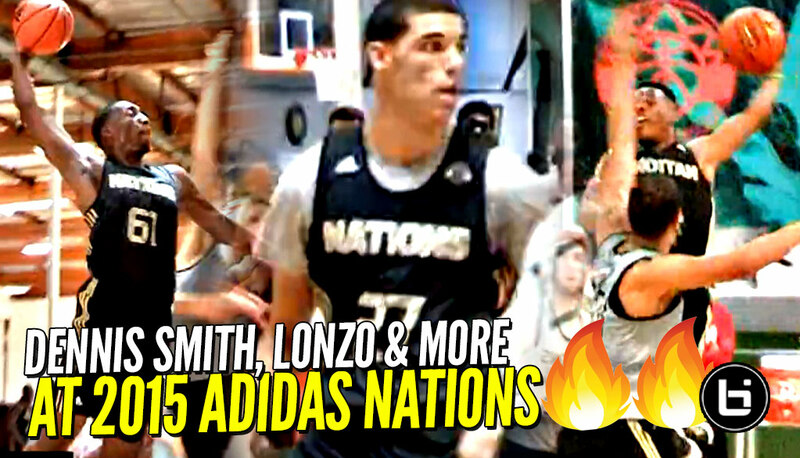 2015 Adidas Nations mixtape featuring Dennis Smith, Lonzo Ball, Trevon Duval, Jaylen Hands, Bam Adebayo and many more familiar faces! 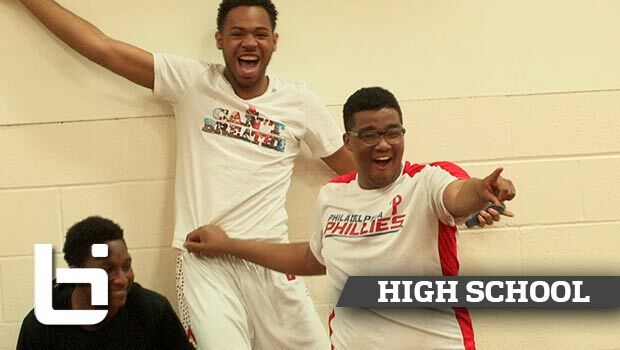 Even Markelle Fultz was there! 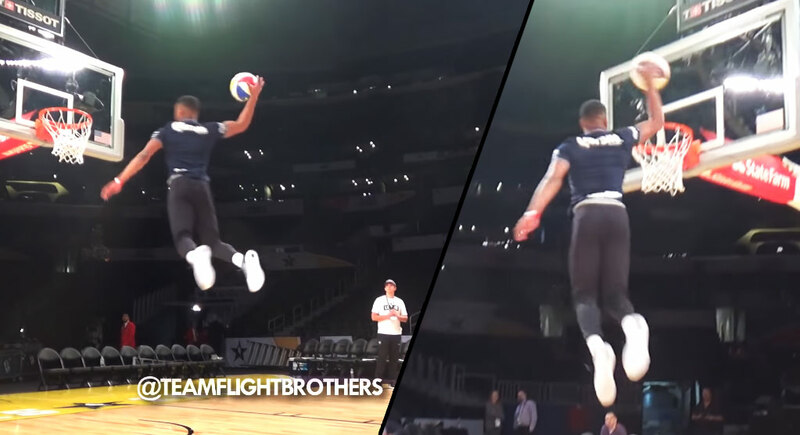 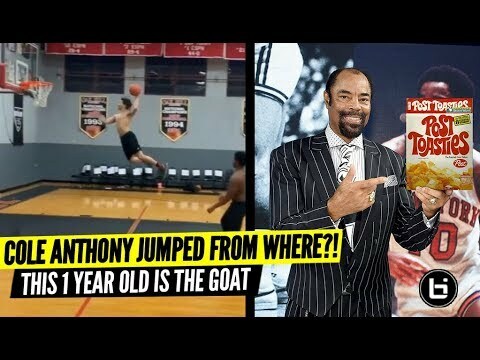 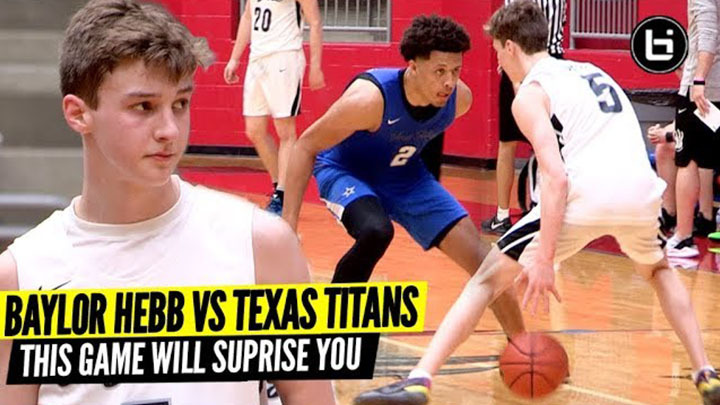 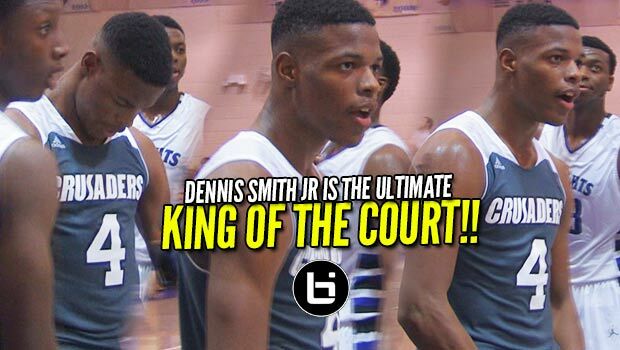 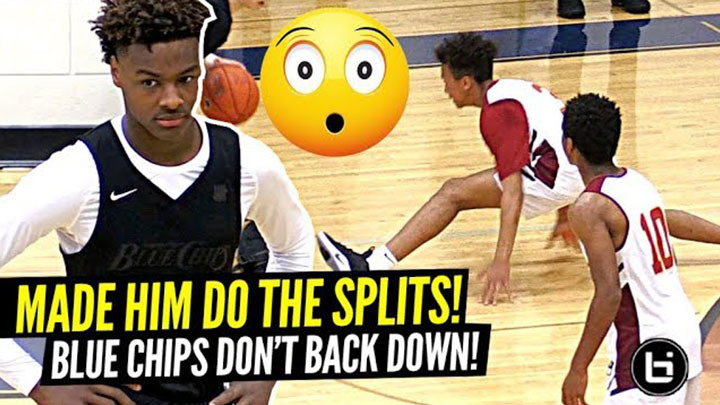 Dennis Smith Jr Puts King of the Court on LOCK! 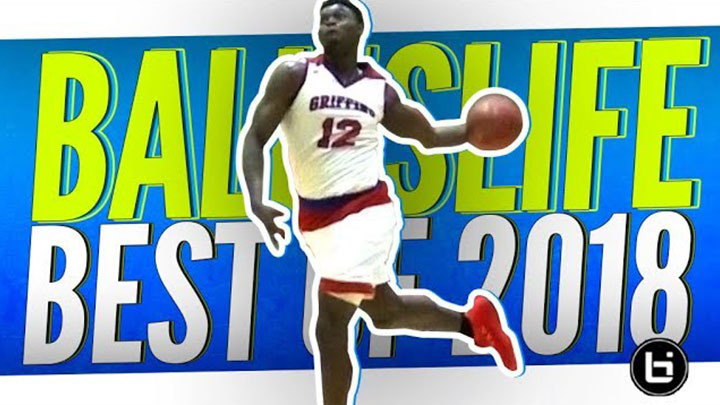 FULL High School HIGHLIGHTS!! 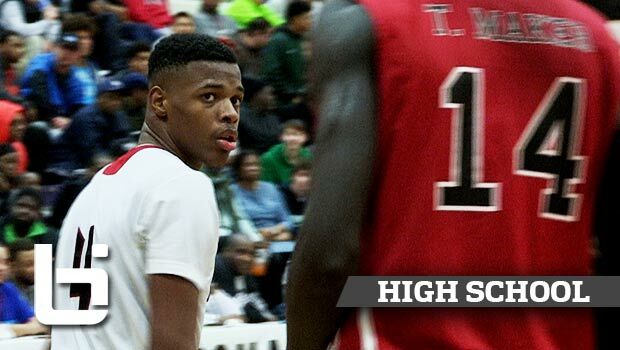 Dennis Smith Jr Unbelievable Record Breaking Year at NC State: OFFICIAL MIXTAPE! 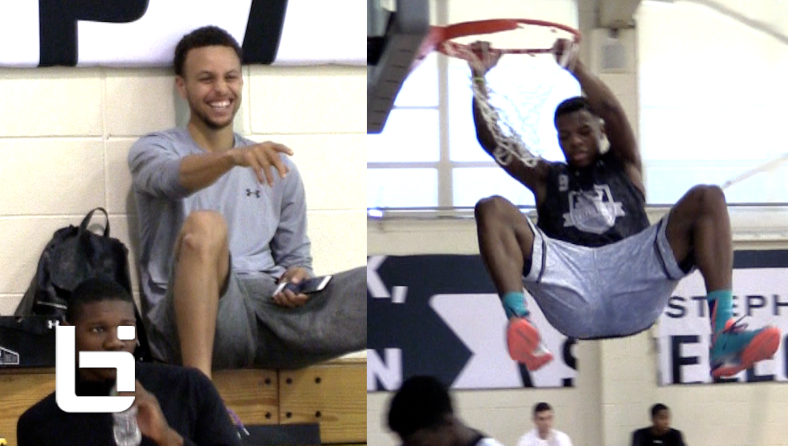 Dennis Smith Jr. & Malik Abu DUNK SHOW in Win over Rider! 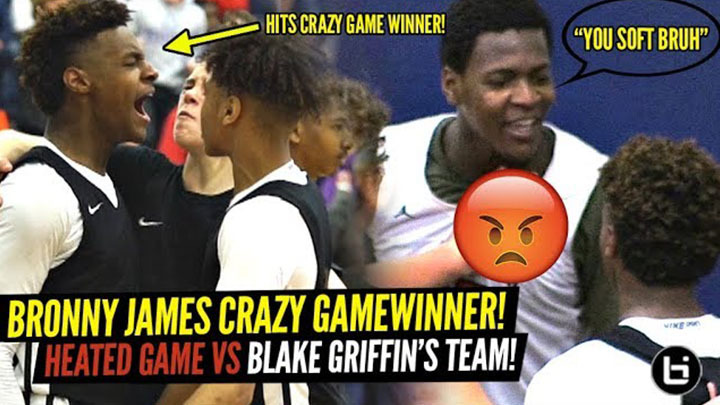 Game Highlights! 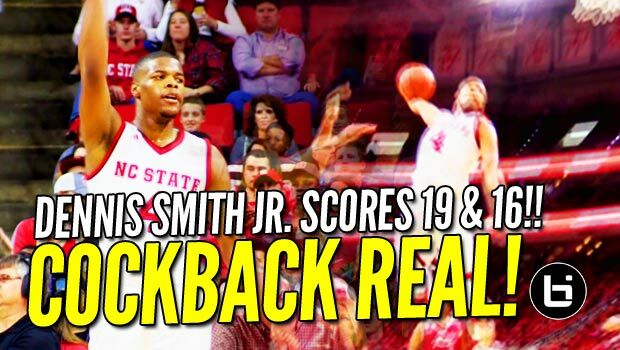 Dennis Smith Responds to Hecklers at Home with Monster Windmill in OT! 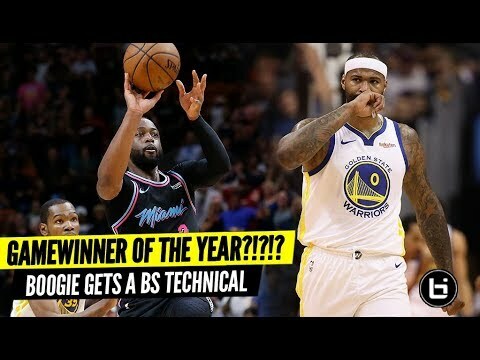 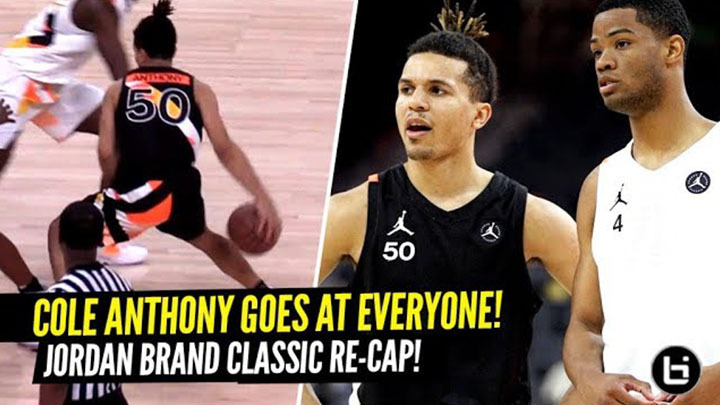 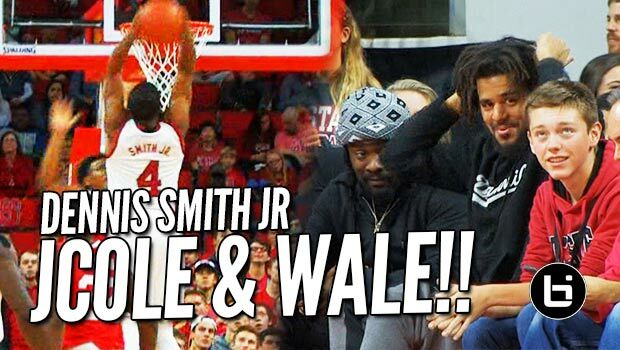 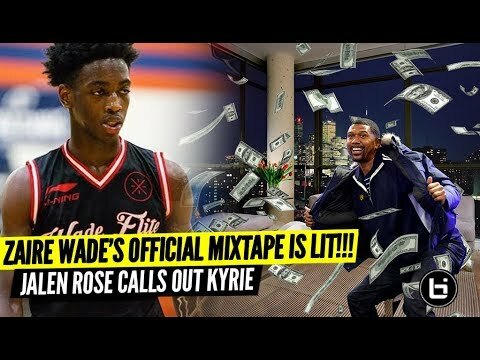 Dennis Smith Catches 1st Body in Front of J Cole & Wale! 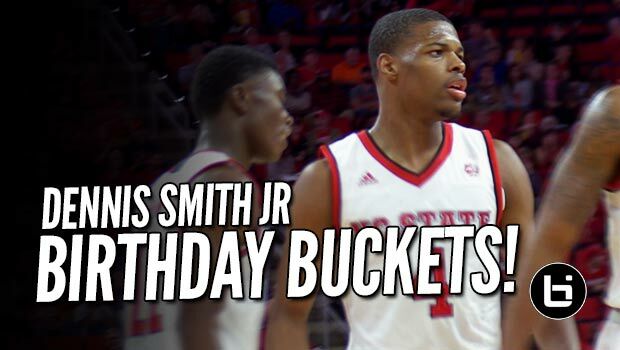 Dennis Smith First 30 pt Game in College a Day After 19th Birthday! 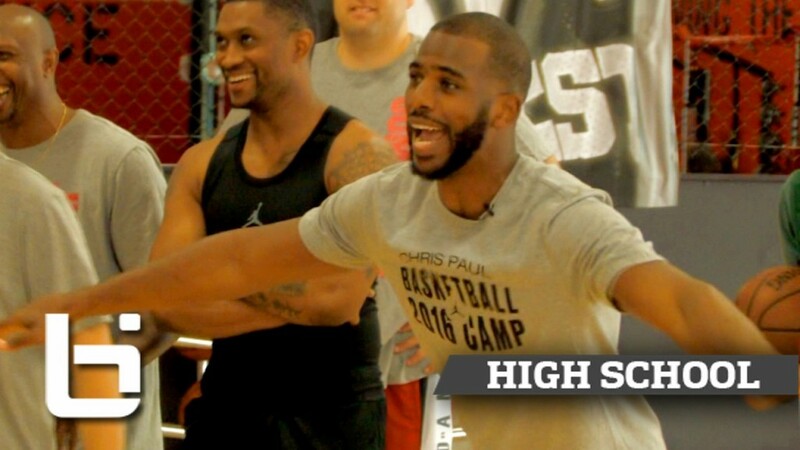 Newest Thunder Victor Oladipo Servin’ BUCKETS at CP3 Elite Camp! 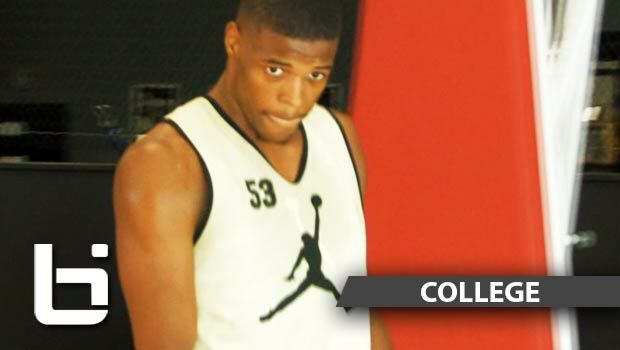 Dennis Smith Challenges NBA’s Victor Oladipo at CP3 Elite Camp! 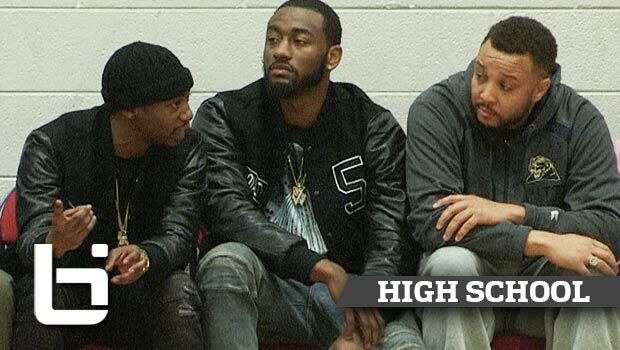 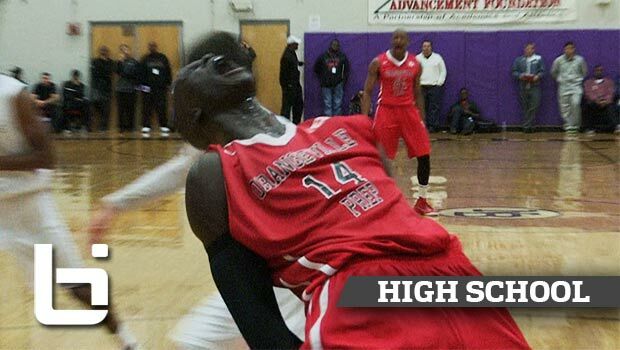 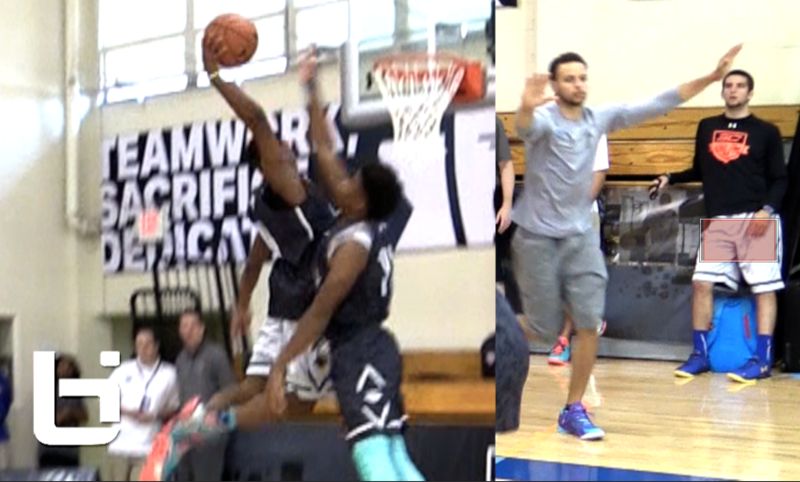 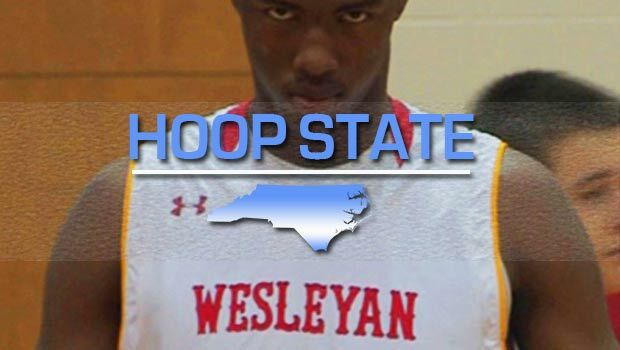 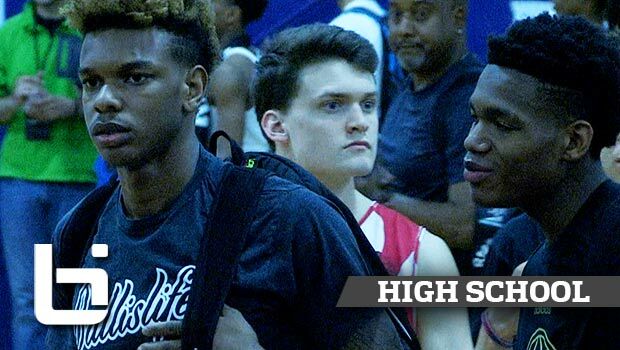 JJ Smith, Dennis Smith, Harry Giles & NC’s Finest SHINE at Josh Level Classic! 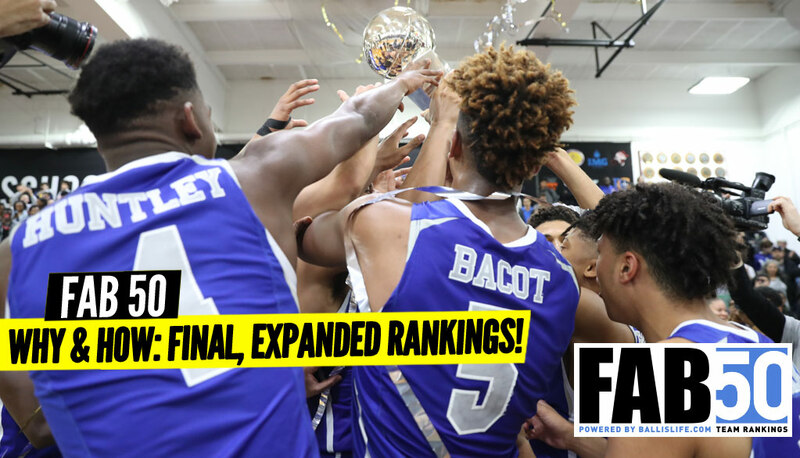 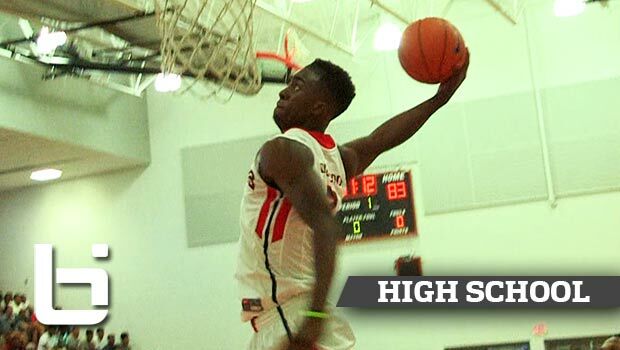 Dennis Smith & Bam Adebayo SHUT DOWN Night 1 of Southern Jam Fest! 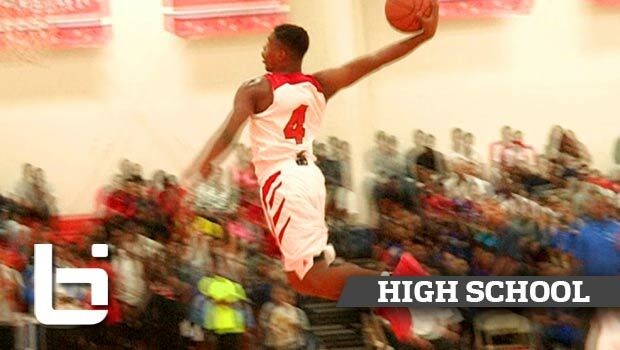 Don’t Jump With Dennis Smith! 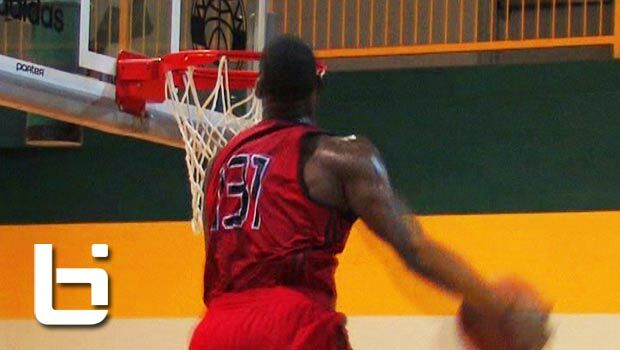 Crazy Dunk at Nike EYBL Houston! 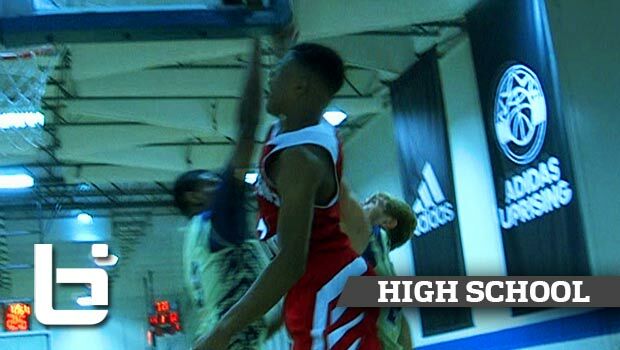 Top Ranked PG Dennis Smith Jr. SHOWS OUT At Adidas Gauntlet Dallas! 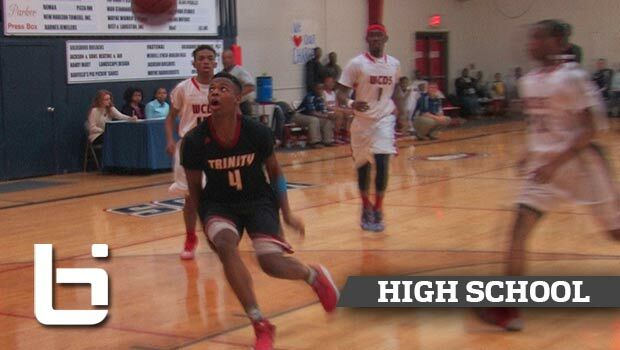 Dennis Smith Slams Down Oop After Self Bounce Pass in a Game! 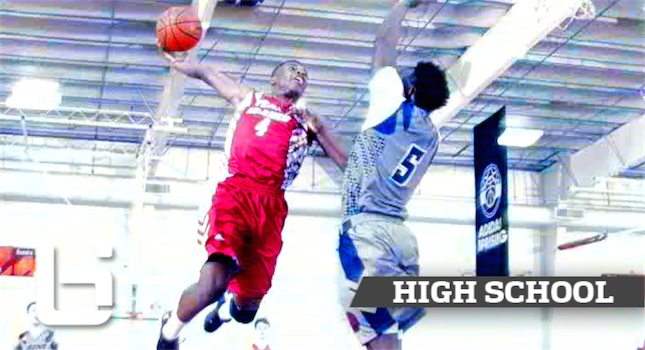 Dennis Smith Slices Up Defenses Throughout the Holidays: #1 PG is CRAFTY! 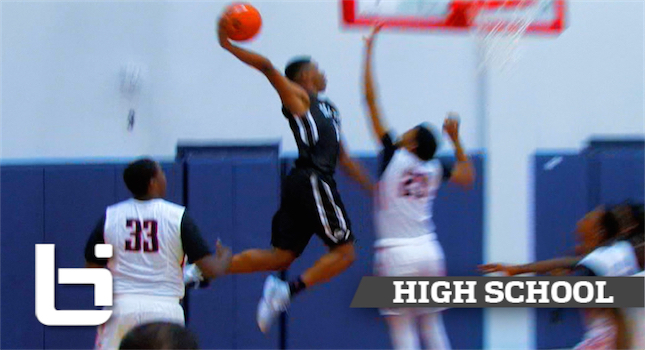 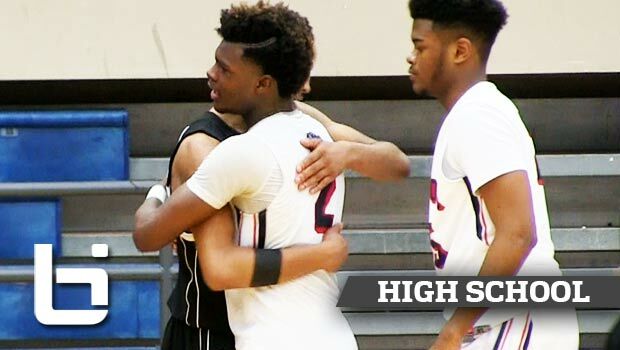 Dennis Smith CRAZY Block & Chris Clemons Drops 35 in Front of Full House!